Erasmus+ Programme has never been more mobile! The new Erasmus+ App is a mobile application for Erasmus+ participants which will put the whole mobility experience at the fingertips of young people. The objective of the project is to render mobility easy, accessible and at arm’s reach for every user while promoting innovation and digitalisation in the long run. 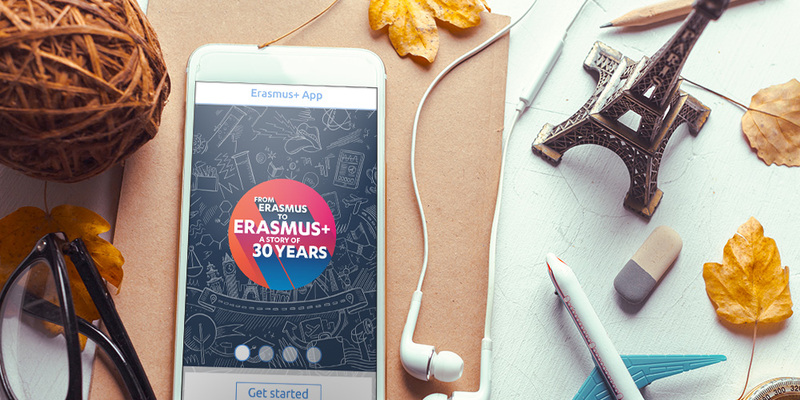 The app was first released on 13th June during the 30th Anniversary of Erasmus+ celebration held in Strasbourg by the European Commissioner Tibor Navracsics. Two more releases are planned for October and December 2017, where more features will be added to the app.